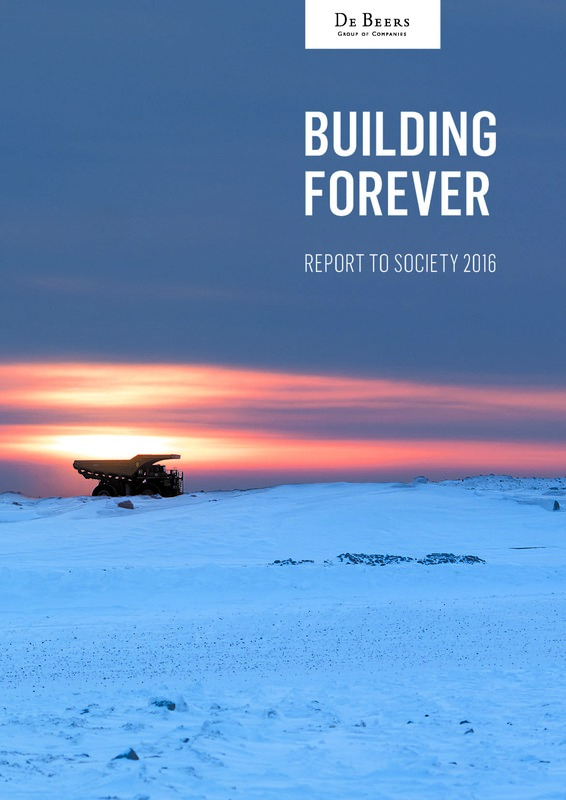 Our 11th annual sustainability report, published today, highlights that acting responsibly has long been an imperative for De Beers Group and its joint venture partners– not only because being a good corporate citizen brings all-round socio-economic benefits to our key stakeholders, but also because it makes good business sense. Lit up by some stunning photography from our operations around the globe, the Report reflects on how 2016 was a year defined by partnerships. It details how, through strong financial and operating performance, we have been able to deliver further benefits to our partners across the value chain. And it reflects on how we have gone beyond compliance to ensure our benefits go beyond diamonds.